Be honest, who had to Google the topic title? Beautiful-looking ship, but is there anyone out there who remembers it? Or cares enough to buy it? I wonder how many more issues this collection will publish? 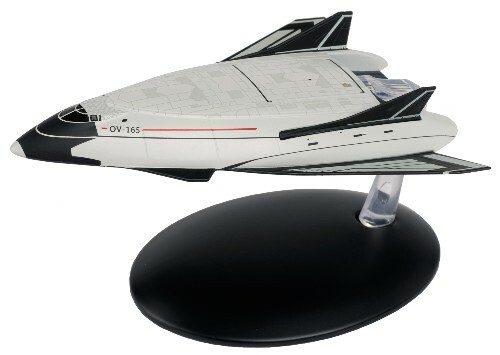 Isn't it seen docking with a space station in the ENTERPRISE opening credits? Just YouTubed it, and yup. Except the ship is leaving the station. As discussed in the other topic, the ships seem to be getting more and more obscure. I am surprised 128 issues have been published. I think these collections would benefit from fewer issues. Of course, no-one is twisting my arm to buy it (I'm not a subscriber), merely an observation. Have they gone through the various "Alien of the week" ships on Voyager already that they have to resort to such obscure ships?! I'm dreading to see what's next! The James Bond Car Collection eventually gave us...the milk float from THE LIVING DAYLIGHTS. I mean, did anyone really lobby for that? 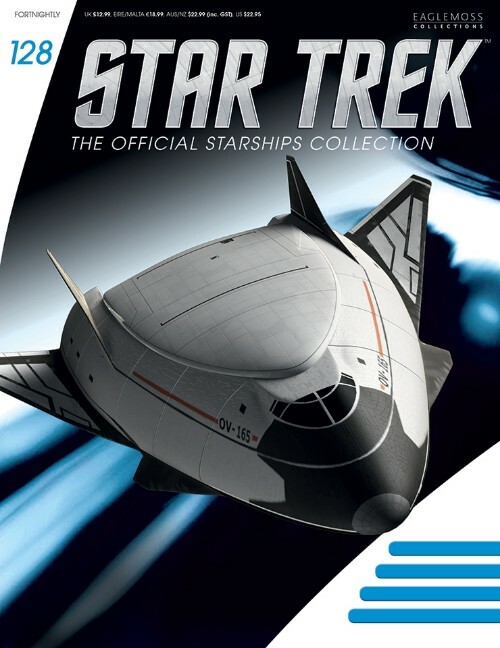 Wonder if they'll included the pirate ship from STAR TREK: GENERATIONS? That'd be preferable. Questions like that make my eyes rain. Enterprise opening credits was my first guess too. amazed they've lasted 128 issues to be fair. Having said that, I think it's a beautiful design!